Reception is available to you throughout your stay. Our reception team’s priority is to look after all of the practical details so that all you have to worry about is your holiday and your relaxation. Our receptionists will welcome you with a smile and provide you with all the information you need. 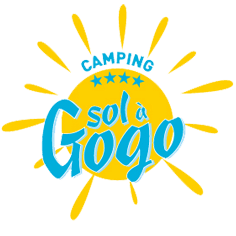 There, you can find all the details of the numerous services that the campsite offers. Reception is open in July and August from 9am – 12:30pm and 2:30pm – 7pm. In low season, we are open from 9am to 12:30pm and from 3pm to 6pm. If you need information about the washers, the driers, the baby beds & chairs or even the campsite WiFi connection, come to reception and we will be happy to answer your questions!